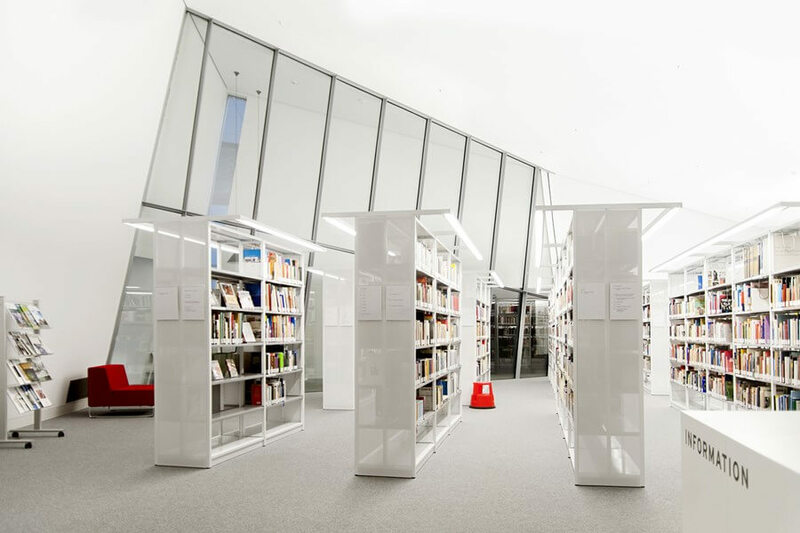 The purpose of the Uniflex shelving system can be derived from its name – a shelving system that allows for a unique image and a flexible learning environment. 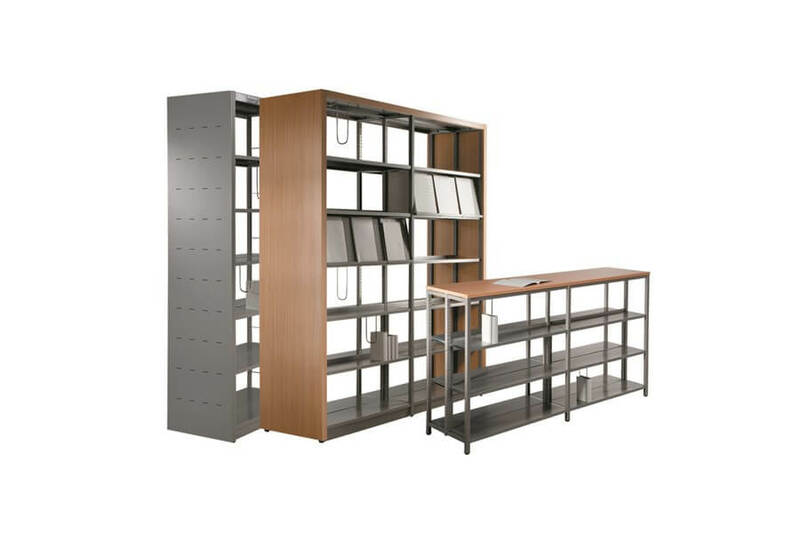 The Uniflex shelving system makes use of beautiful wood, sleek glass, and perforated sheet metal that work together to create a unique image fit for any library. 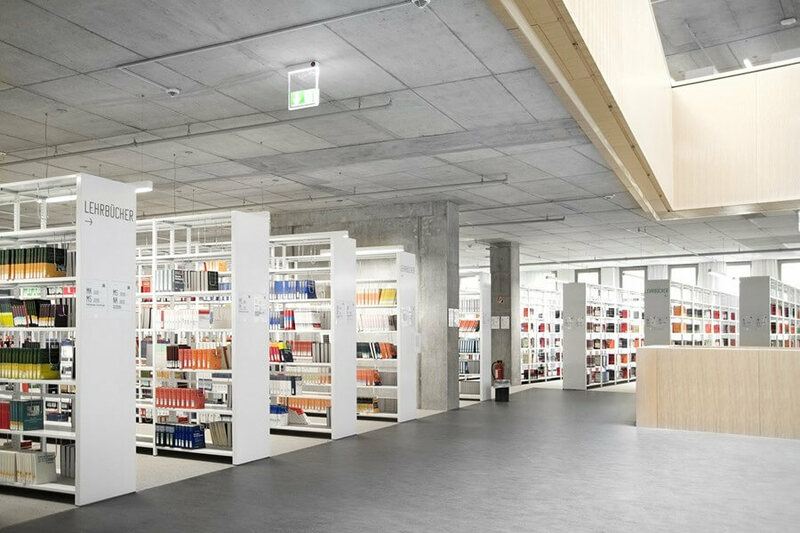 The Uniflex shelving system puts a contemporary twist on a classical look with special sound-absorbing surfaces that help influence room acoustics. 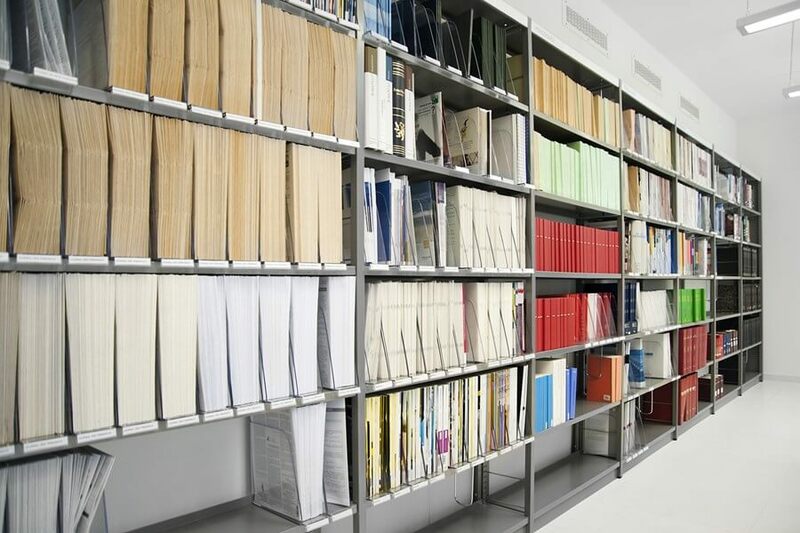 Not only is the Uniflex shelving system pleasing to the eye, but it is effective and practical as well. 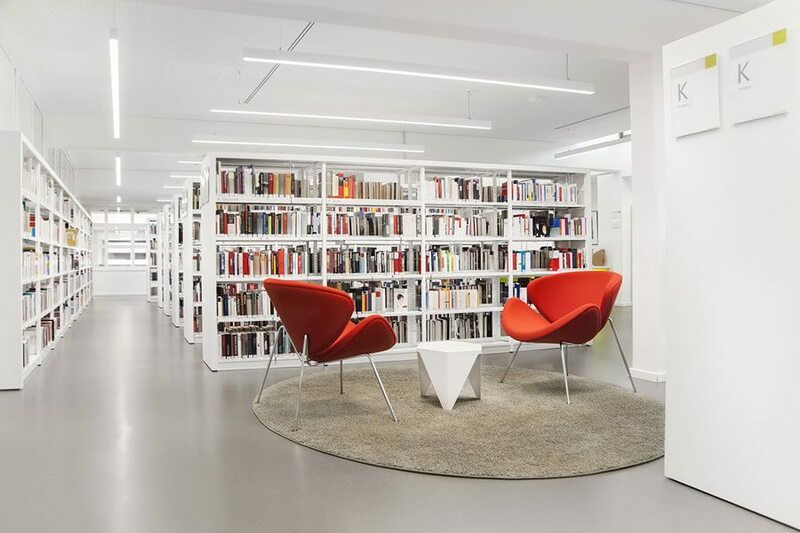 For those seeking a timeless library feel, the Uniflex shelving system provides a special look perfect for any modern academic environment.